NEW CASTLE COUNTY, Del. 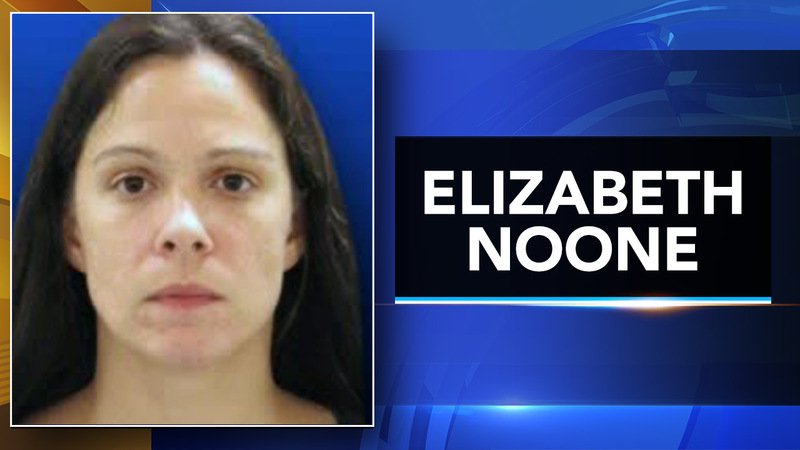 (WPVI) -- Police in New Castle County, Delaware tracked down a woman who was allegedly caught breaking into a home. Officers arrested Elizabeth Noone, after setting up a perimeter in the community of Stones Throw Townhouses. A 77-year old woman says she found Noone in her house Wednesday morning. Noone is facing several felony charges.